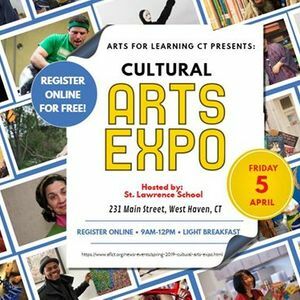 Please join us for our Spring Cultural Arts Expo! 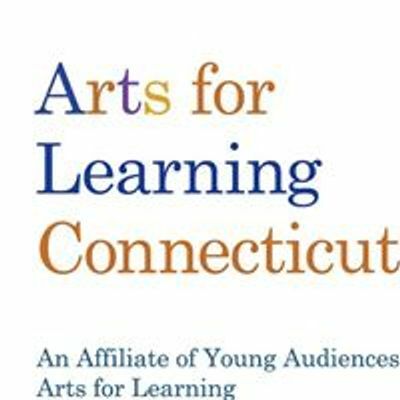 The event will be held on April 5th, 2019 at St. Lawrence School in West Haven, CT. 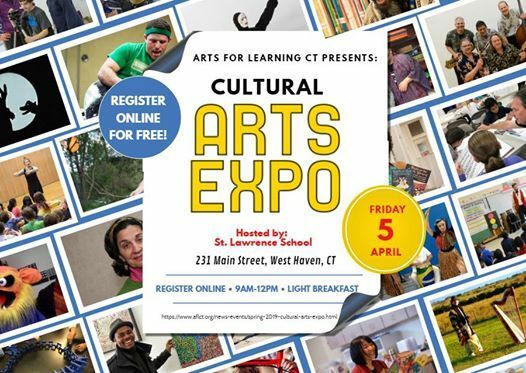 The Expo will take place from 9am until 12noon, and a light breakfast will be provided. Registration is FREE, but please SIGN UP BELOW so we know how many people will be joining us!